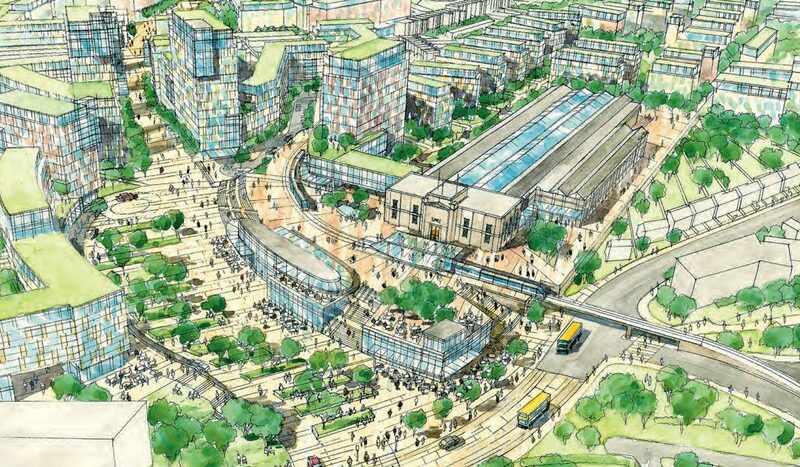 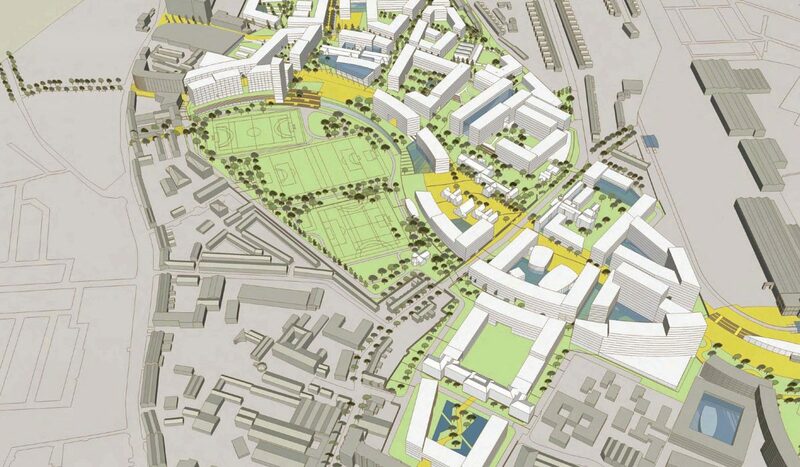 DMOD in association with Moore Ruble Yudell have completed Stage 1 of the Masterplan which will now go to cabinet for approval in the coming weeks. 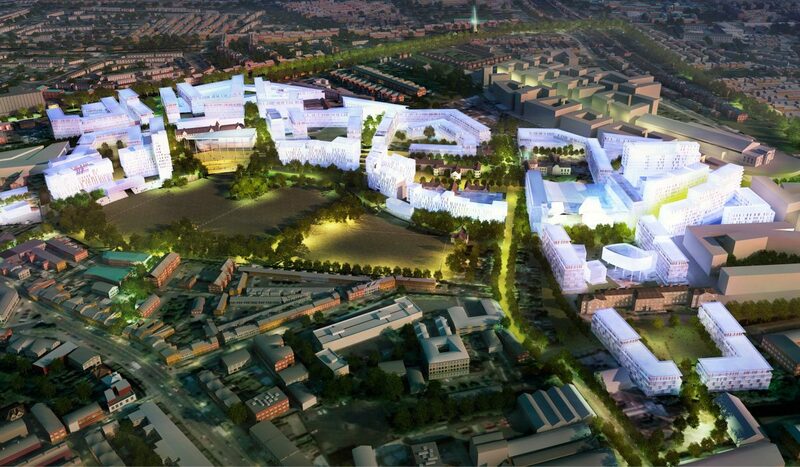 Late 2007 DMOD in association with architects/planners Moore Ruble Yudell from the USA won the Grangegorman Master Plan Design Team competition for the re-development of the 73 acre Grangegorman site in the north west inner city. 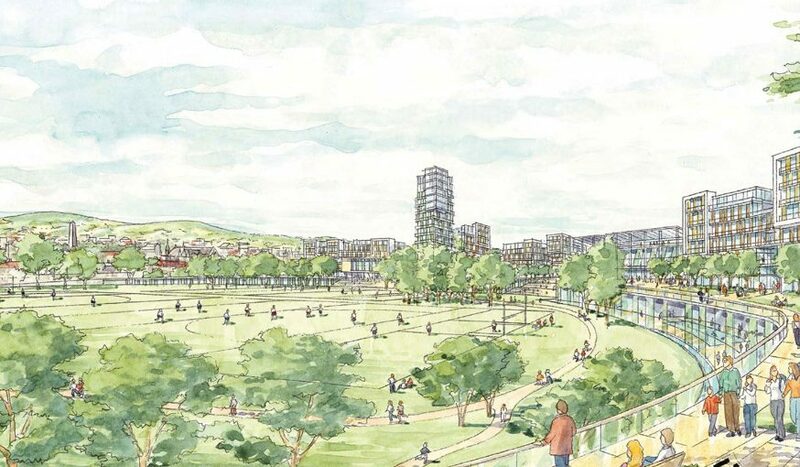 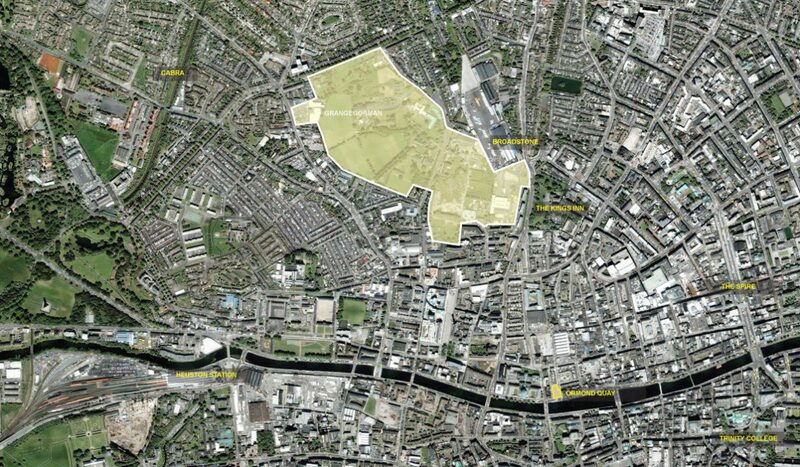 The team was awarded the contract to prepare the Grangegorman Master Plan that will see the integration of education, health and other community facilities on this unique and historic site, close to the heart of Dublin city. 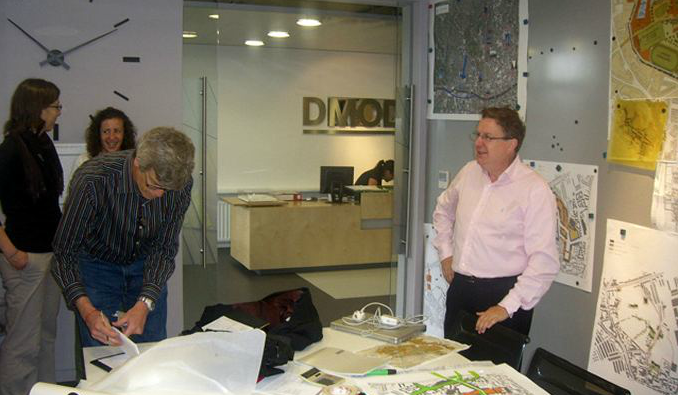 Arups Dublin Office – Transport Consultants, L¸tzow 7 of Berlin – Landscape Architects, Battle McCarthy of London – Sustainability Consulatnts, Professor Bryan Lawson – Healthcare Consultant, Shaffrey & associates – Conservation Architects.